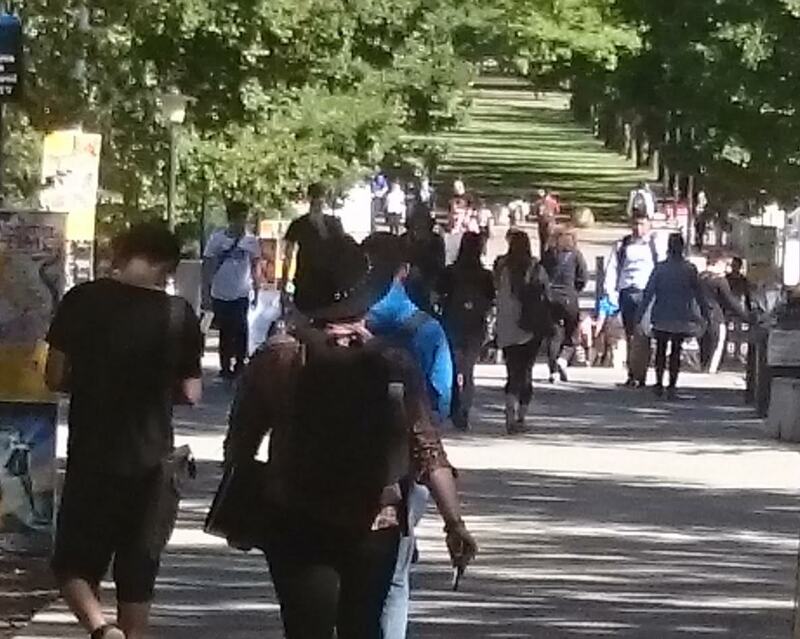 Students on campus at Australian National University. In response to the revelation of low completion rates among undergraduate students the Minister for Federal Education and Training, Simon Birmingham, has urged students to make better choices. More to the point, students and the community need to urge Simon Birmingham to better support students. One of the major factors leading to low completion rates is the low and decreasing levels of financial support given to students. Currently a single eligible student on Youth Allowance or Austudy living away from home receives only $437.50 per fortnight, which is about 55% of the Aged Pension rate. This is not enough to live on. The amount received by students has been trending down since the 1990s. The 2012 study by Universities Australia found that 18% of domestic undergraduates reported “regularly going without food or other necessities because they cannot afford them”. It is little wonder that we are seeing low completion rates nationally. One of the reasons that there has been so little outrage about the low support for students is a mistaken belief that students come from affluent homes, are young, live at home and any poverty is only a minor inconvenience that will be compensated later with higher income. In other words, students are children of the elite who don’t deserve our sympathy for crying poor. A second reason that there is little support for students is that the work of students in Australia is often undervalued. Study is not seen as “real work”. Anyone who has studied hard and long to master a subject knows that this is wrong. It is like saying that an elite athlete just has to turn up to the field and play, no prior training, discipline or coaching required. Yes, they might perform, but not very well and certainly not to their capacity. Our Government’s current financial support of students means that many of them must spend long hours in low skill repetitive jobs to support themselves while studying. Again, the Universities Australia study indicates that 43% of full time domestic students who work are working over 15 hours a week in such jobs to fund their learning. This is having disastrous effects on the study experience of many students. My own research of a national cohort of social work students found that nearly half of the students reported being overtired from long working hours of paid employment and over a third reported skipping classes in order to attend paid employment. Finally, Government is suspicious of higher education. Done well, higher education just doesn’t produce better workers, it also produces more critical thinkers. Critical thinkers can see through the twisted logic, half-truths and downright lies of many in the political class. They can see the hidden messages under the message. They can see behind the paternal concern for students in Senator Birmingham’s media release about student’s making good choices, to the reality that this Government has made it harder for students. You can’t make good choices when real opportunities are denied. So, if this Government was serious about improving retention rates at University they would immediately move to increase Austudy and Youth Allowance to be in line with Pensions. Anything less is selling students short. 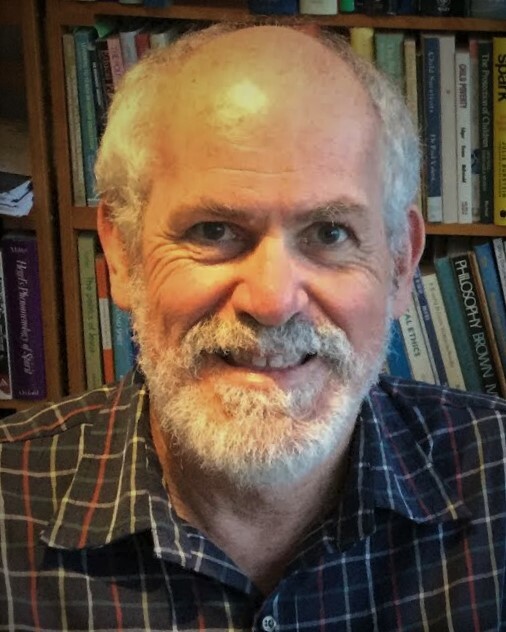 Len Baglow is a policy advocate with qualifications in both social work and urban and regional planning. In recent years, he has been involved in refugee and asylum seeker policy, income support policy, housing policy and child protection policy. He is particularly passionate about the growing poverty and disadvantage of students from poorer backgrounds who are attempting further education.